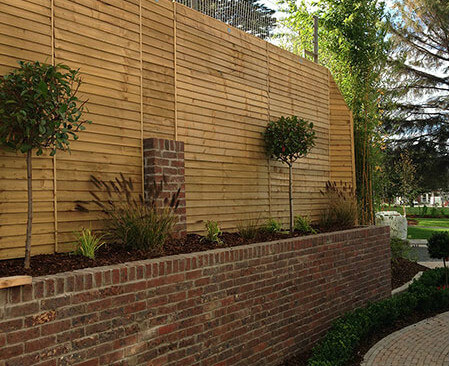 Olympian Landscaping construct and install pressure treated timber fencing. 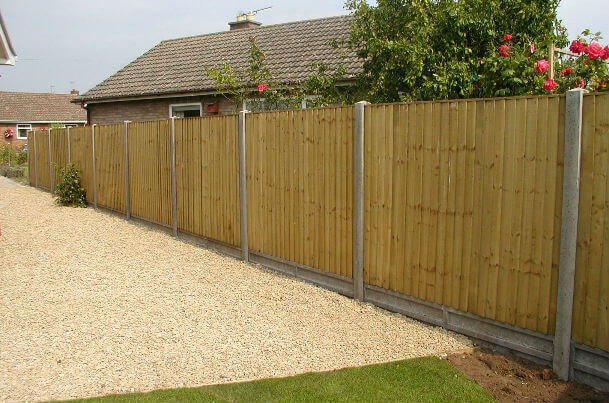 These garden fence panels can be installed with timber fence posts or concrete fence posts and bases, depending on the customers preference. 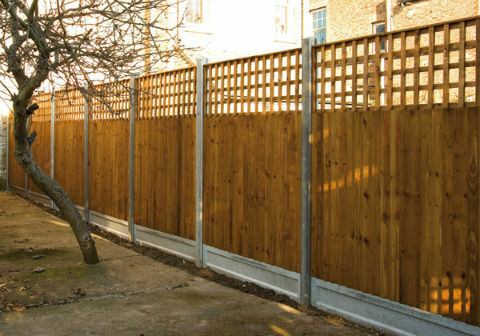 We also construct fencing units on site when certain design or size specifications are required. Whether it be a boundary or decorative fence you are looking for Olympian Landscaping can provide an efficient and affordable service you will be happy with. We only works with the best pressure treated timber. It is ideal for use in Ireland as it withstands rot brought on by our wet climate. 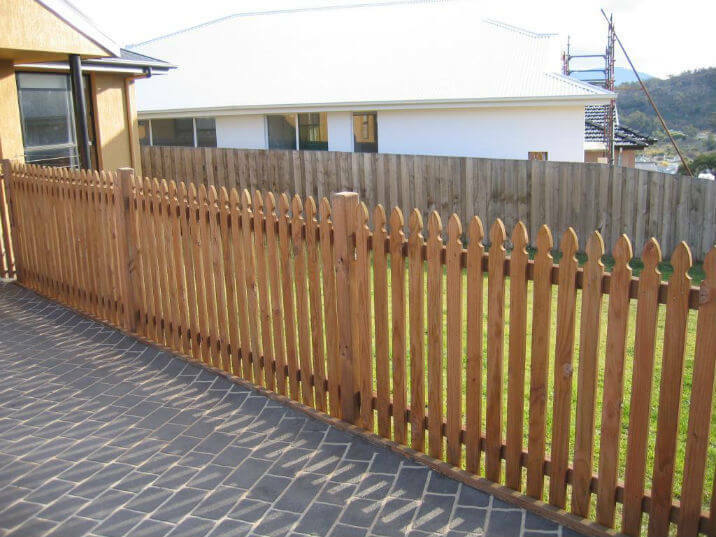 For fence construction that survives our harsh climate choose Olympian Landscaping. Removal of hedging (If needed) and construction of boundary fencing. 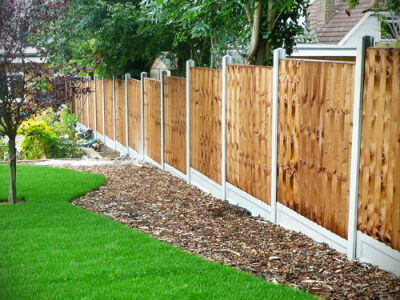 Install garden fence panels with timber or concrete posts. Construct fencing on site for certain design or size specifications. Install fencing panels or trellising units to cover wall space. 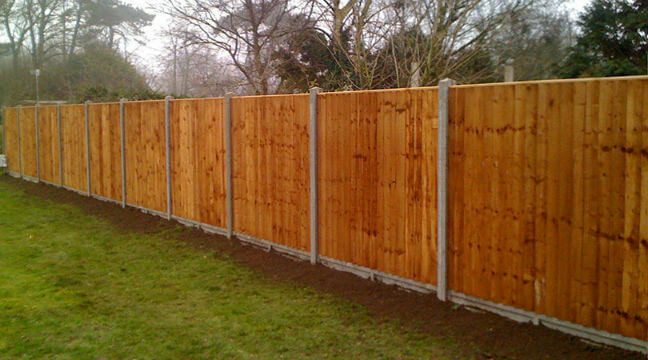 Replacing old rotten or fallen fencing with new pressure treated fence panels and posts.